The folks behind the March 2013 Ouya console—that's the $99 hackable Android console that has generated more than $4 million (!) in pledges—have been asking people which games they'd like to see on the machine. I don't see any Super Mario Bros. in there. Either the Ouya people cut it, or potential Ouya consoles owners know there's no (non-emulated) chance in hell. They're now asking people to vote on which of those 20 games they'd most like to see. A few days ago, Ouya was operating only on angel funding, donated money from optimistic investors, but not venture capital. 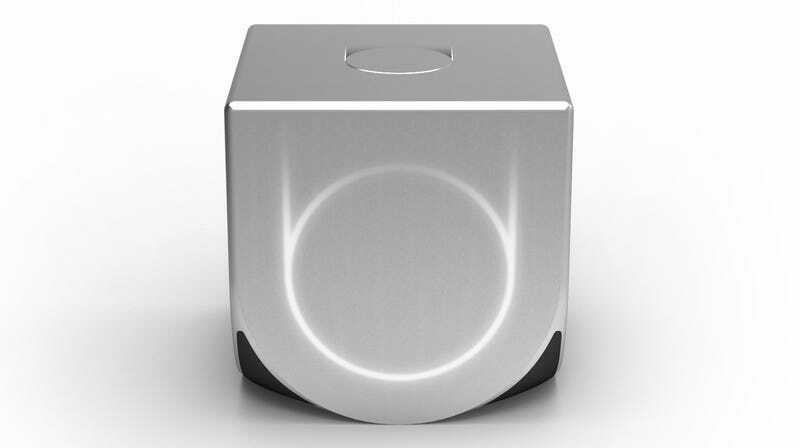 The reason, Ouya CEO Juli Uhrman had told Kotaku, was because VCs were skeptical about new hardware. The Kickstarter was presumably an effort to prove that people do want the hardware. But the Kickstarter, in generating $4,000,000 in pledges (in just two days), has earned promised financial backing from just over 31,000 people. If that gives Ouya enough money to make hardware, great. But game developers and publishers will only bring their games to the console if there is a big userbase. Game creators will want to be able to sell their games to more than 31,000 or even 300,000 people. Surveys like this new one today appear to be part of Ouya's next wave of crowd-sourcing: the crowd-sourcing of enthusiasm, ideally generating enough to convince the makers of everything from Mass Effect to Minecraft to put their games on the box. Of course, all the desire for Mass Effect won't break the laws of physics. This Tegra 3 console will have to have the muscle to run these games. Minecraft? Sure. One of the Grand Theft Autos? Probably not the next one.